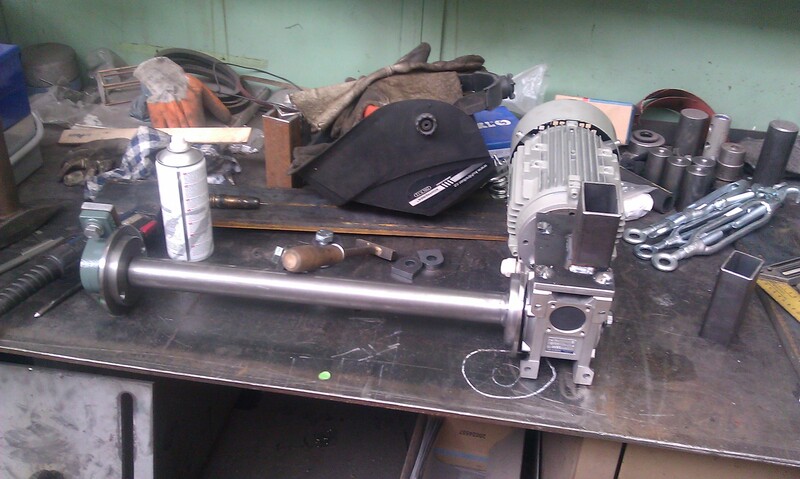 If you want to repair your current blasting machine or equipment, you need us. Every week our assembly teams perform repairs of blasting machines "Skoda" type TTP, TS, TMSO 2.4, PTB3, PTB5, TMZ, PT, small repairs of throwing wheels MZ 320, TJM 380, MZ500, overhauls of blasting machines. 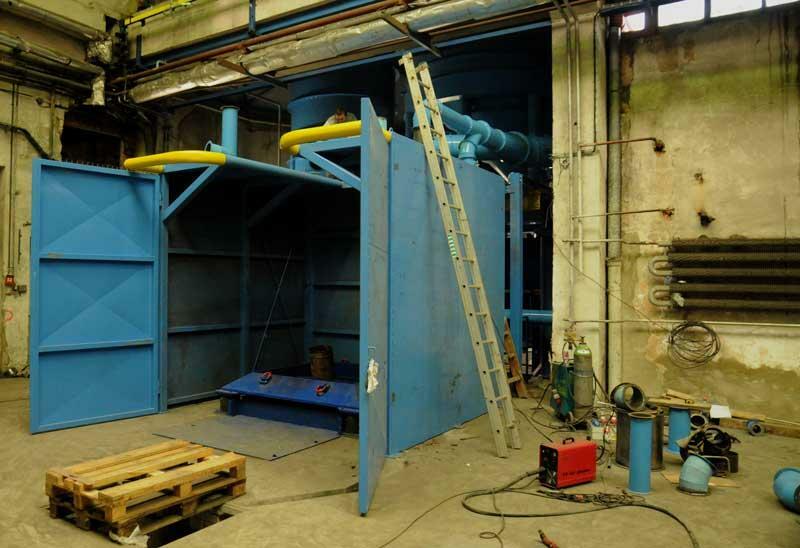 You own a blasting machine from another manufacturer, or you only want a technical analysis of setting of blasting track, abrasive blasting, or setting of filter– do not hesitate to contact us. SPOLMONT has more than 20 years of experience in this field, and there are only a few companies that provide you with a comprehensive refurbishment services. We can cope where others give up, that's one of the reasons why the customers are always choosing us. The other reason is that we are available any time you need our service. You are not happy with your current maintenance and the costs of your current blasting machine? Is your blasting machine already old? Do you need a professional care for your blasting machine? Would you like to increase efficiency and reduce the operating costs of your blasting machine? Do you need someone to give you advice concerning your exceeded repairs expenses? Are you thinking of buying a new blasting machine? SPOLMONT WILL ANSWER ALL THESE QUESTIONS! A new machine is not always better than the remanufactured one! To buy a new machine is not always the only option for you! 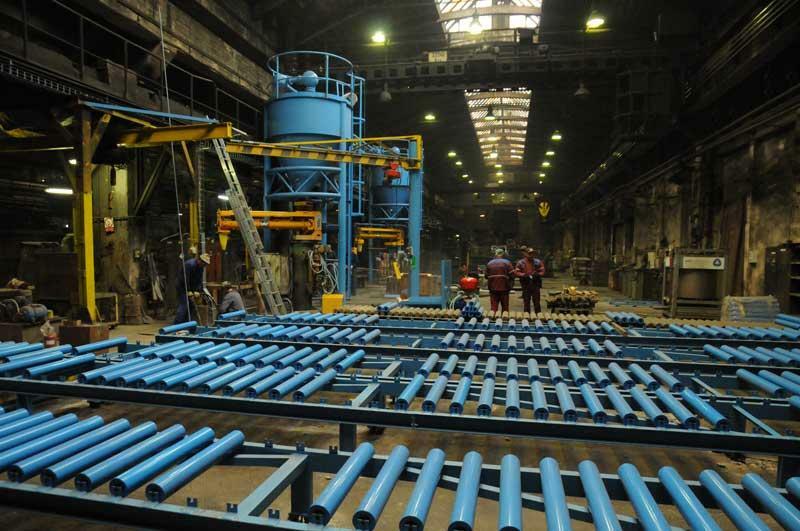 We provide a complex assembly and disassembly of technological units on the lines. 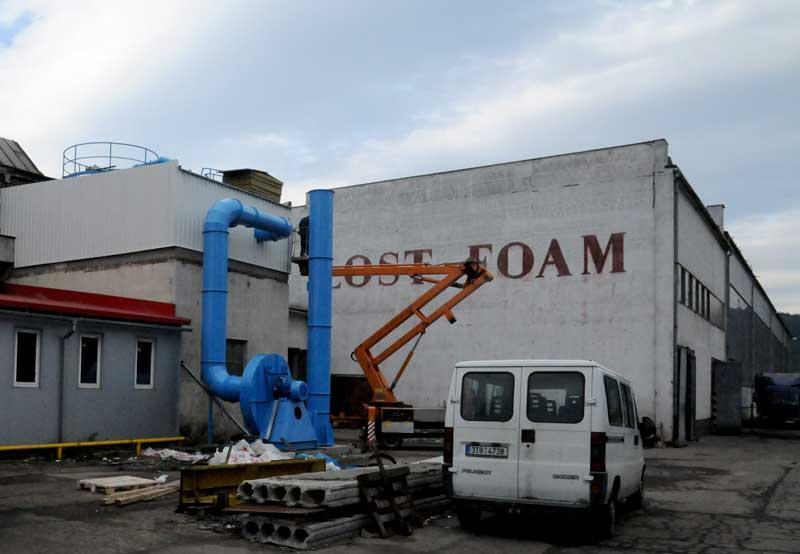 You can see a disassembly of the "LOST FOAM" casting line in the pictures. This technology was installed by our company in Ukraine. 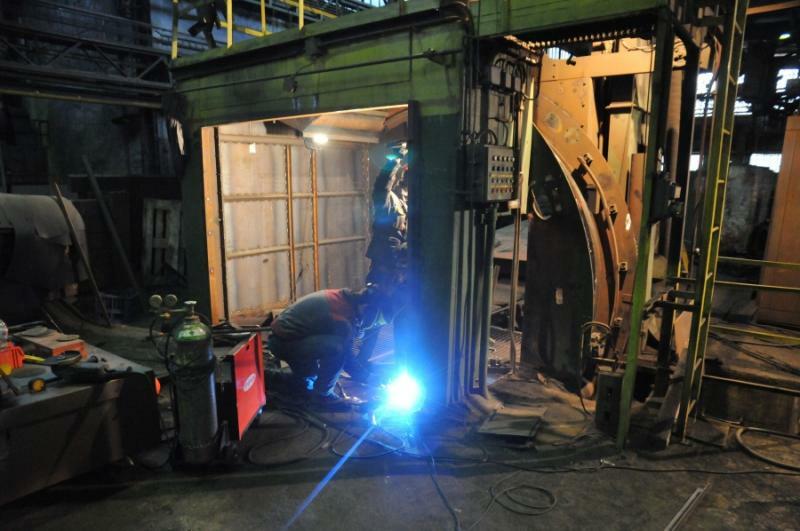 In addition, we also provide partial repairs of foundry equipment and equipment such as granulators, furnace fan exchangers, ventilation ducts (exhaust pipes, suction pipes).